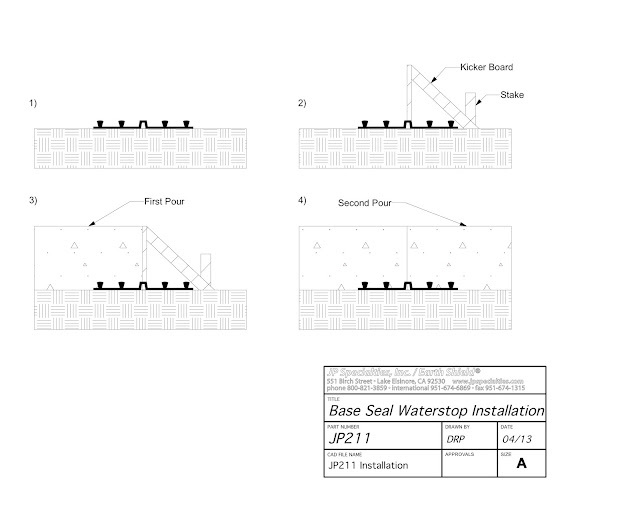 Base seal type waterstops are renowned for their ease of installation, as the below installation guide illustrates. From initial placement to final pour, installation involves only four easy steps. 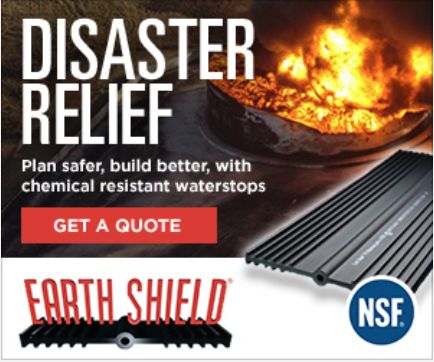 Please contact our Technical Sales Department if we can be of any assistance for your waterstop installation needs.